Dilmah was the first producer-owned tea brand to offer tea ‘picked, perfected and packed’ at origin – Single Origin Tea from Sri Lanka, one of the finest tea countries in the world. Unlike the multi-origin blends that monopolised supermarket shelves, Dilmah offered tea that is freshly packed at origin and therefore rich in flavour and natural goodness. 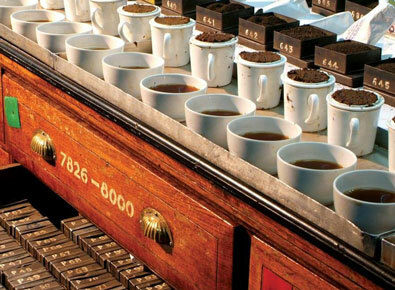 At the Dilmah head office in Peliyagoda, 300,000 square feet of built up space on 4 acres, 1200 staff, over 70 advanced tea packaging machines and stringent quality assurance standards are employed to consistently provide the finest cup of tea. Dilmah is the only fully vertically integrated tea company with ownership of some of Sri Lanka’s finest tea gardens, modern factories, printing and packaging facilities and investments in every segment of the tea industry. MJF Holdings is the parent company of several businesses that have grown around Dilmah Tea, several of which are listed on the Colombo Stock Exchange. 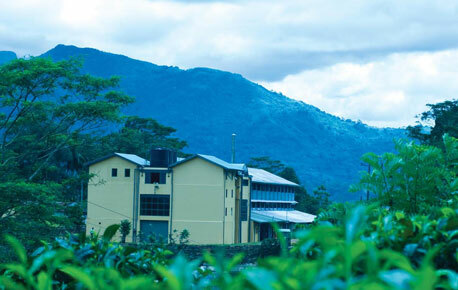 Kahawatte Plantations has topped the Colombo tea auction averages for the last 5 years. Along with two other joint venture plantation companies, Dilmah accounts for 25 million kilograms of tea & 2.5 million kilograms of rubber annually. 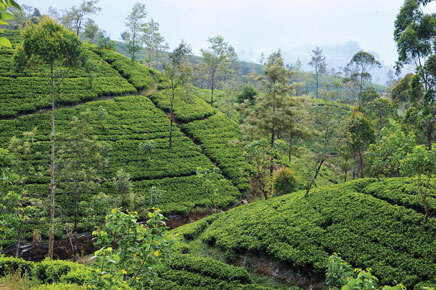 Kahawatte Plantations produces high quality tea and rubber on 17 estates. It is also the largest single cinnamon grower. There is an emphasis on worker relations, facilitated by the activities of the MJF Foundation. 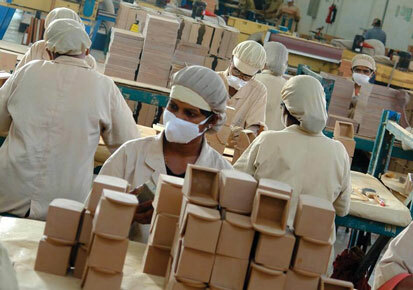 Dilmah Tea is packed at origin in a world-class plant, operating the most technologically advanced packing machines. The manufacturing processes are ISO 9001:2008 as well as food safety certified, initially by HACCP; the first such company in any industry in Sri Lanka, and now ISO 22000. When Dilmah was created, there was a need for sophisticated packaging material then unavailable in Sri Lanka. 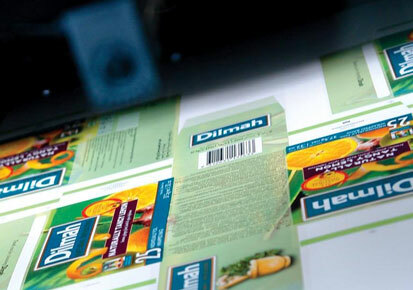 In addition to being the supplier of Dilmah’s requirements of printed boxes, tea bag tags and envelopes, Printcare is the largest specialist packaging supplier to the tea industry globally. Timber Concepts was formed to supply the many designs of wooden presenters used by Dilmah and other brands; it now also supplies cigar boxes for export. Formed over 125 years ago, Forbes & Walker has a reputation for service and integrity. It is the largest tea and commodity broker in Sri Lanka, providing a quality service to growers of tea, rubber, coconut and spices since 1881. 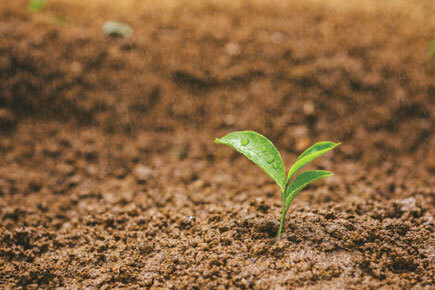 MJF Beverages operates the first tea concentrate plant in the country at its Rilhena Estate in South Central Sri Lanka. At the scenically located plant, fresh tea is converted to a high quality concentrate the same day, to make ready to drink and iced tea. While Dilmah’s core business continues to be tea – growing, broking, packaging and marketing, Ceylon Spice Company focuses on the rich heritage of Sri Lankan spices. 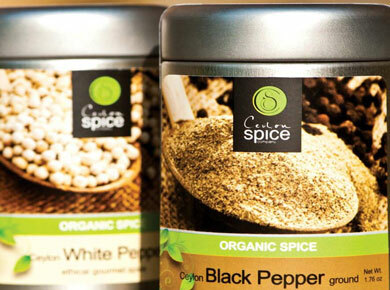 The company packages and exports a variety of ethically processed Sri Lankan spices in attractive packaging.